Fortune Law are excited to announce that Alexander Bradford has joined the team as a Paralegal. Alexander recently graduated with an LLB (Hons.) in English & European Law from Queen Mary University of London. 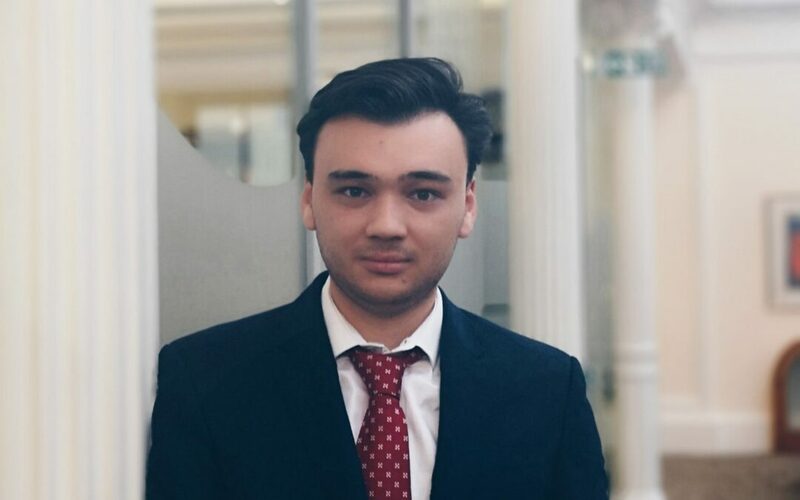 He also won the award for the best dissertation in the cohort, entitled “A Feminist Critique of Neo-Abolitionism: The Contradictions of the Swedish Model and Radical Feminist Perspectives of Prostitution.” Alexander has undertaken extensive legal work experience, ranging from mini pupillages at 2 Bedford Row and 3 Hare Court to mooting and debating competitions, work involving a Court of Appeal (Criminal Division) case, and participating in a mock trial in the International Criminal Tribunal for the Former Yugoslavia (ICTY). He also founded the Queen Mary Poker Society and was its president for two academic years. Alexander will work alongside the team assisting primarily with contentious work and building our company restoration department.